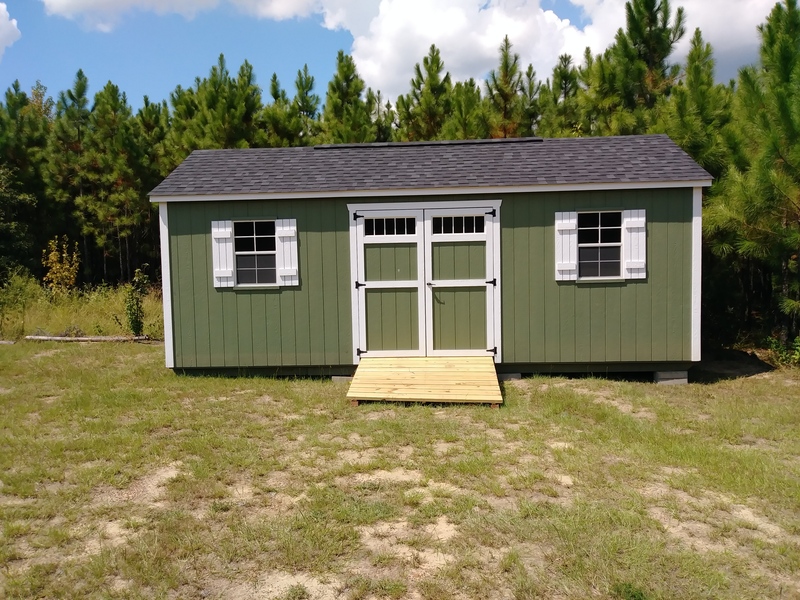 As a customer centered prefab storage shed company, we prefer to let our customers speak for themselves. We work hard to make sure that all of our customers are satisfied. 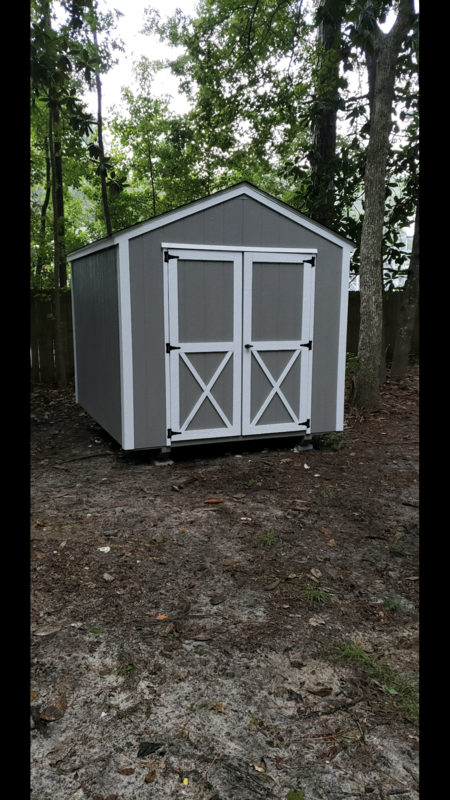 We understand that our success depends not only on hard work, but on keeping our word and delivering a quality storage shed. 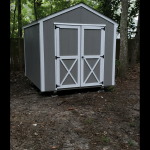 Read through our reviews and if you’ve purchased a shed from us we would love to have you scroll down and leave a review! Nice shed and reliable delivery. Pleasure to work with. Delivered on time. Very professional. No tears will be shed over your purchase of the DuraStor product!!! Durrel was very patient with the various changes I made along the way. He was also very patient in sighting the shed on our property. 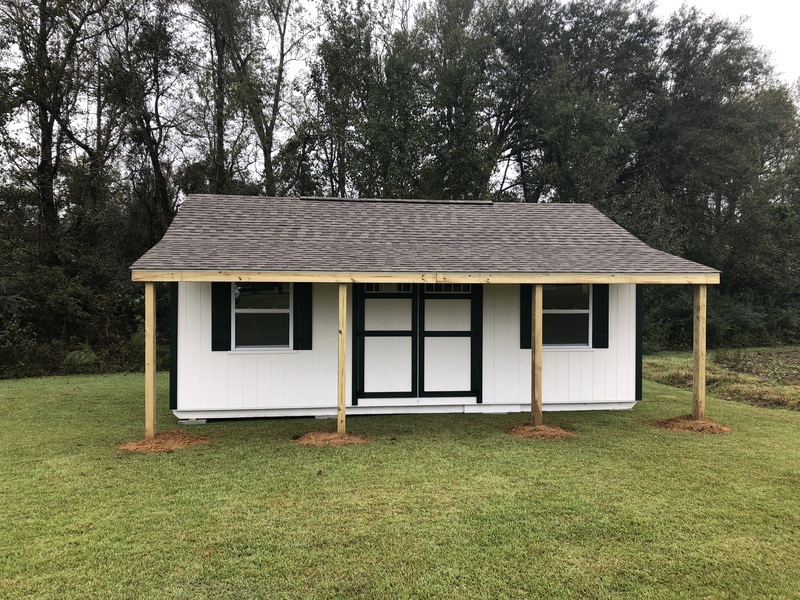 The shed is of a high quality and displays real care and craftsmanship in the final product. I would not hesitate to recommend this company to anyone. Fantastic setup! Very meticulous in getting it right! It was a pleasure working with Durrel. 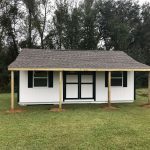 I contacted him from Florida to get a shed for my daughter in Statesboro. We picked everything over the phone and website and he built it to my specs! Once it was ready I sent payment and it was delivered! Great and easy process! I highly recommend them! 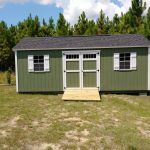 What style shed did you purchase? Review Heading/Subject A headline for your testimonial. How do you like your shed? How was your experience? We\'d love to see an outside or inside photo of your shed!